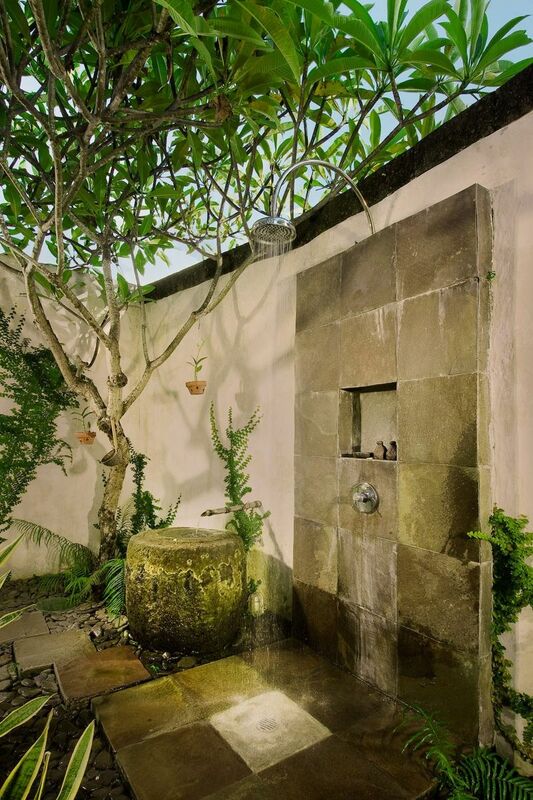 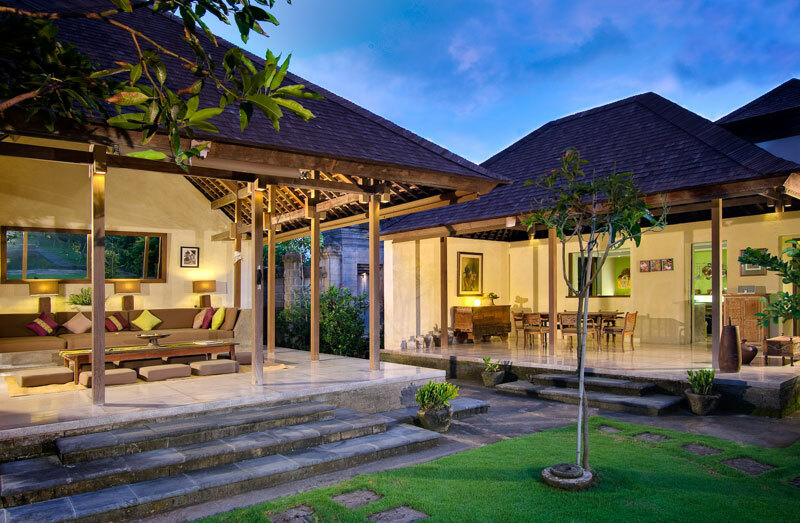 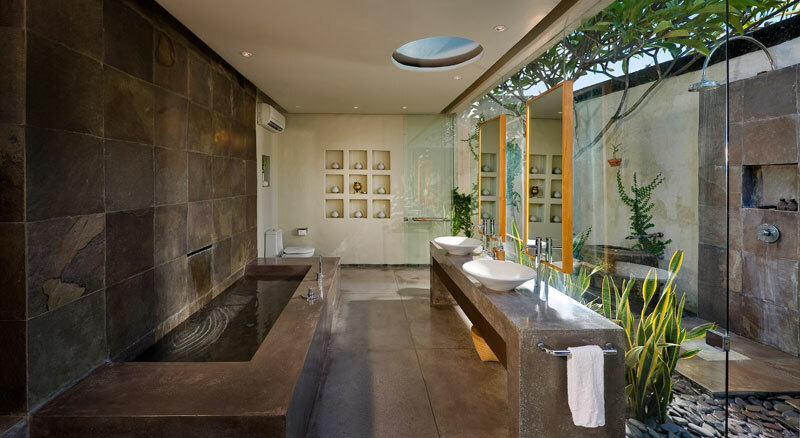 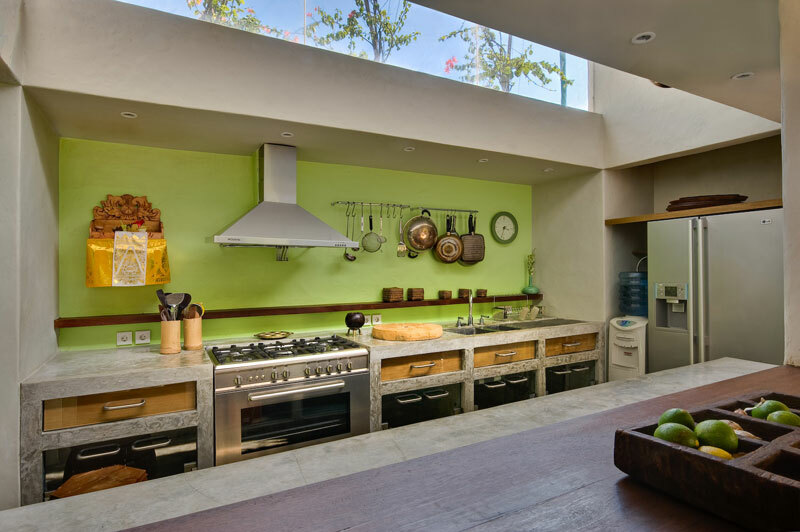 Villa Belong Dua is a very delightful house with two bedrooms, ideal for a relaxing holiday in Bali. 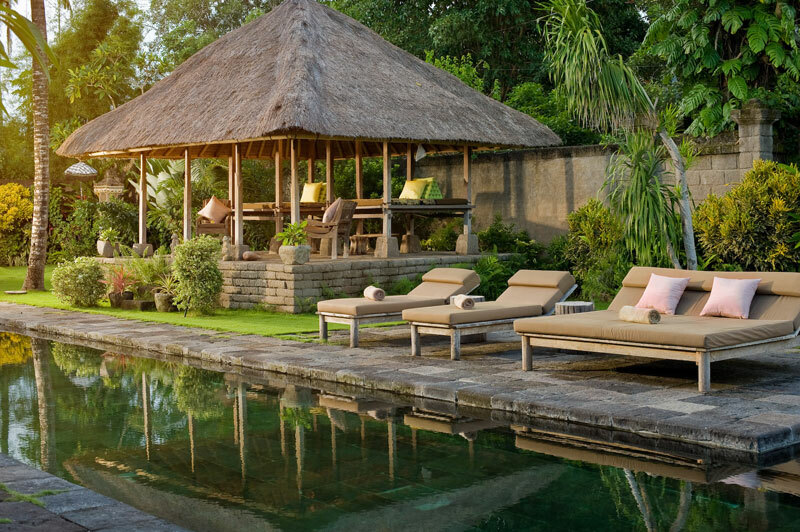 Not far from the airport, the small village of Seseh is located in the south of the island. 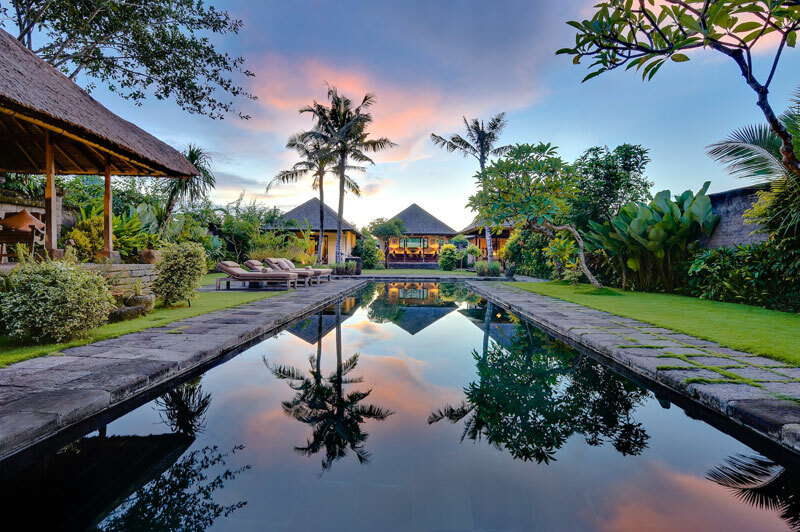 The villa is surrounded by a beautiful Balinese garden of 1600 square meters in the heart of a village where you can go fishing quietly and visit the temple of Seseh on the southwest coast, among other activities. 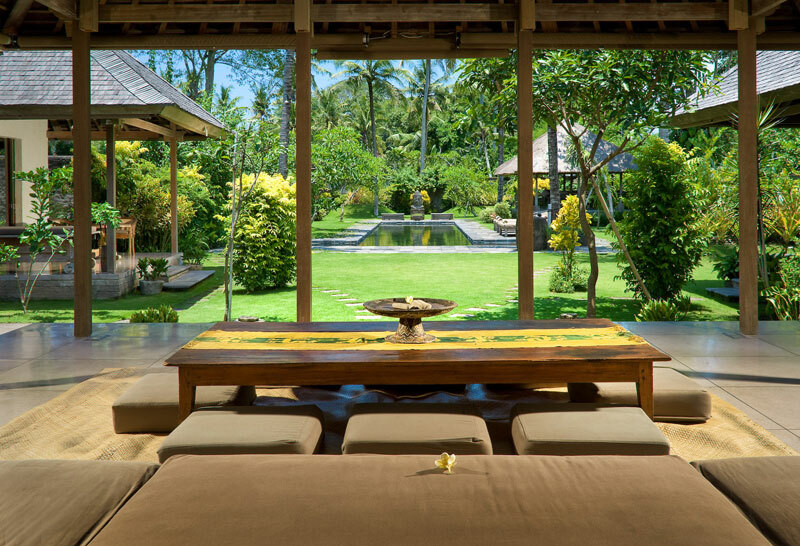 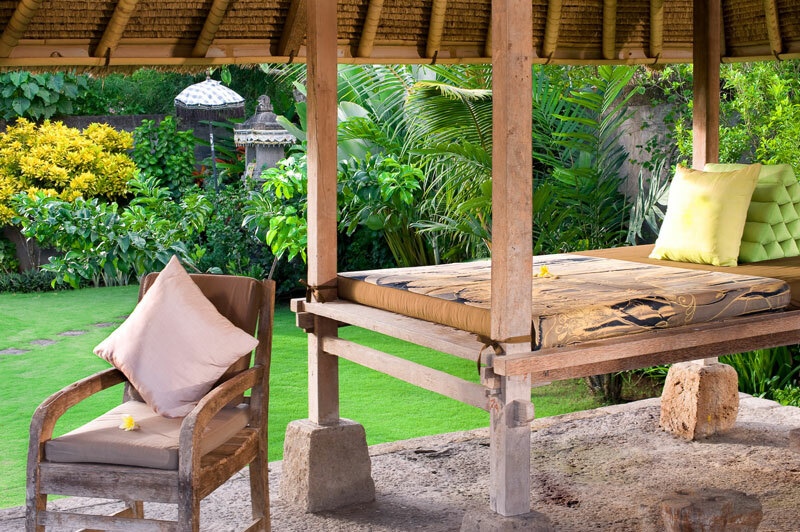 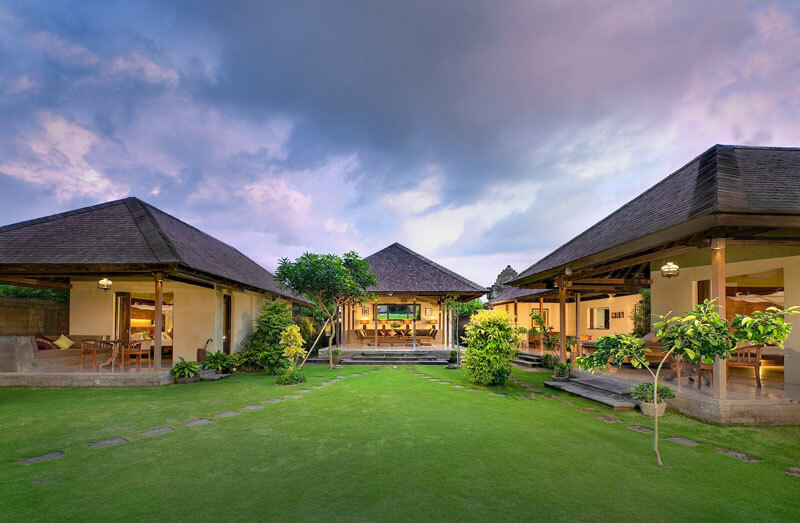 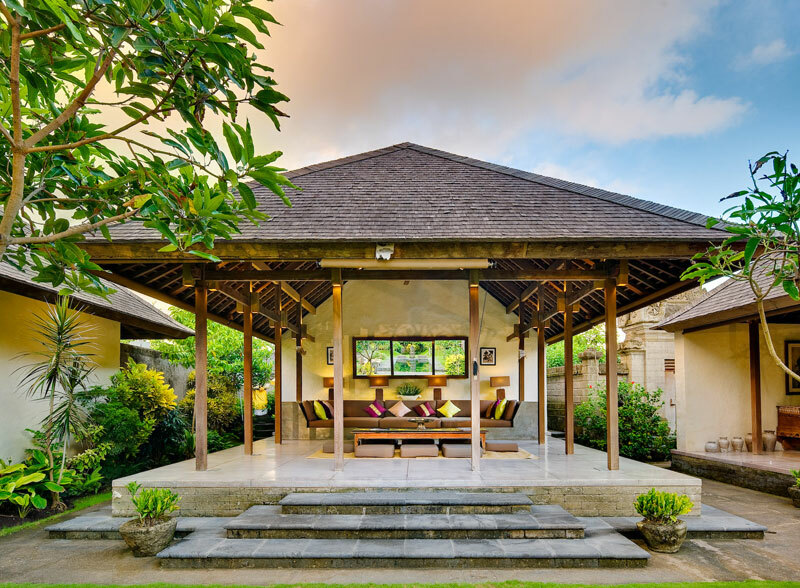 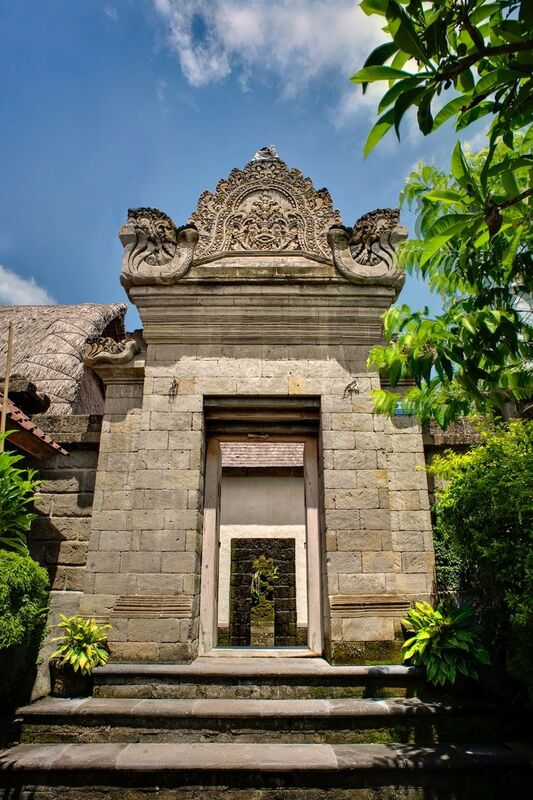 Villa Belong Dua has a characteristic Balinese style : traditional architecture, art objects recalling the heritage of Bali, features which represent Balinese Hinduism symbols ... 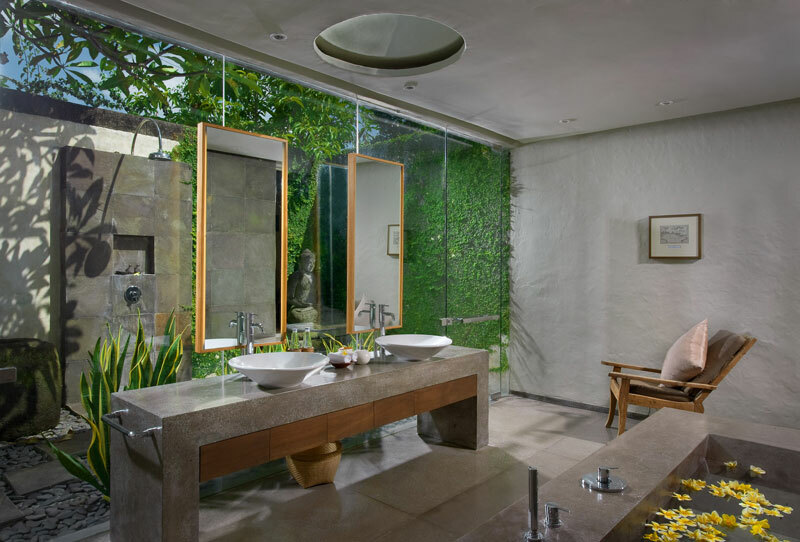 The interior is elegant and romantic with a style both contemporary and ancient. 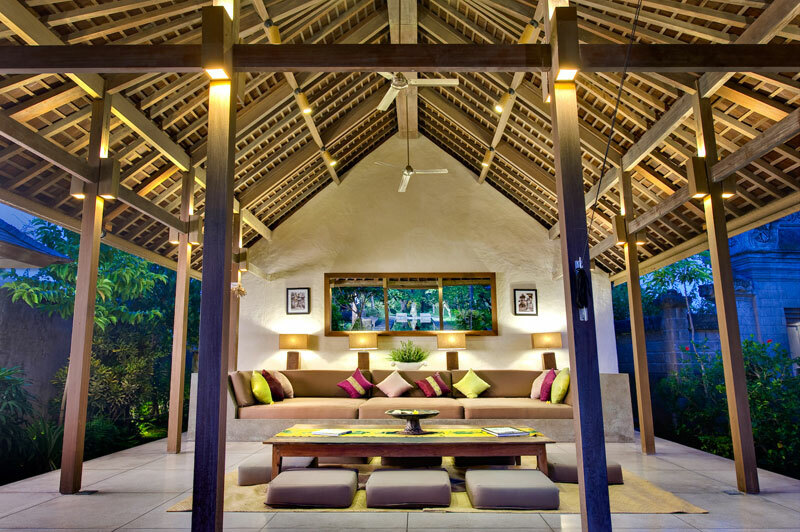 However, modernity is part of this villa as well. 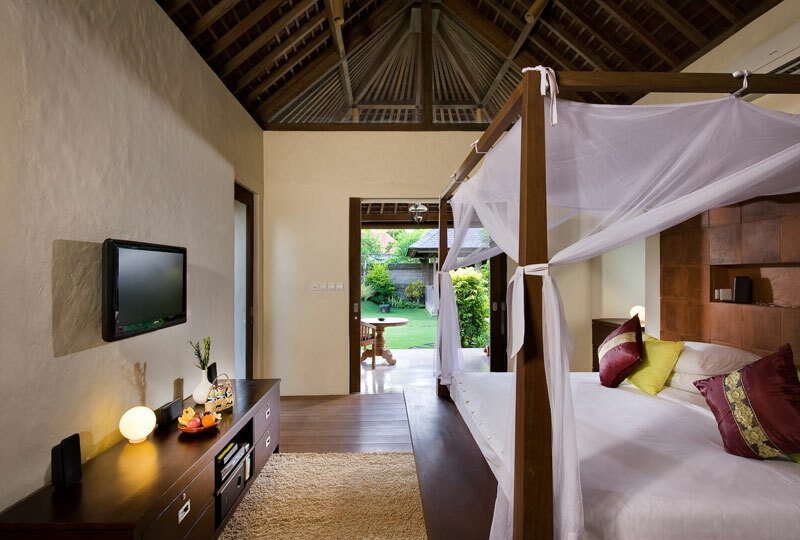 You will have access to the latest in terms of technology (wireless internet, satellite TV, ipod ...). 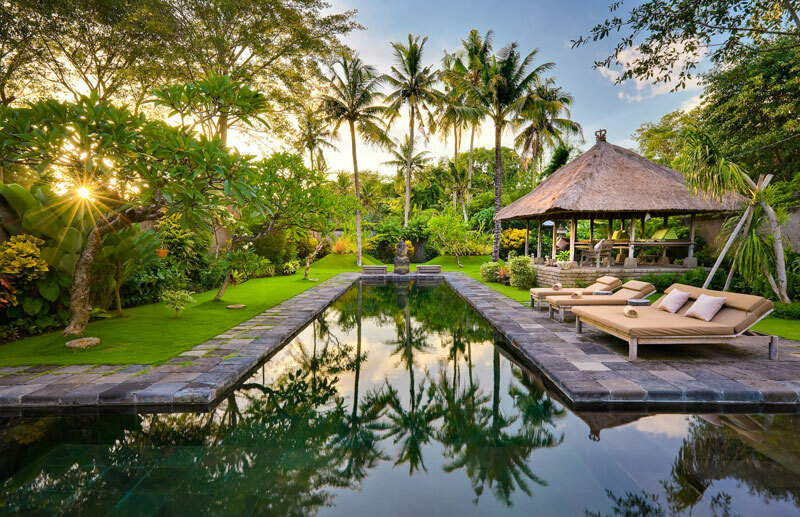 Finally, whenever you will feel like relaxing, a superb 20-meter pool will be at your disposal.